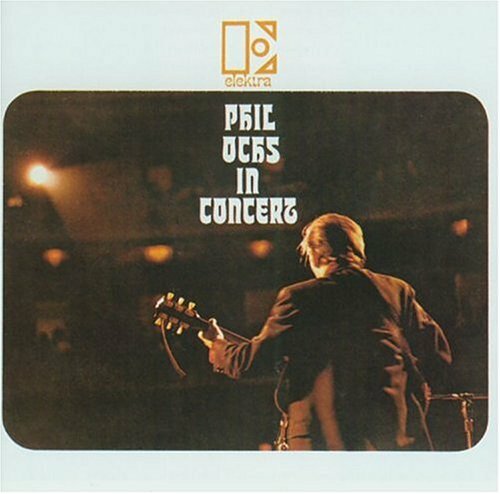 Phil Ochs on Concert was Phil’s first live album, and his last on on Elektra. It was released in 1966. It was the last of his albums to be simply acoustic. 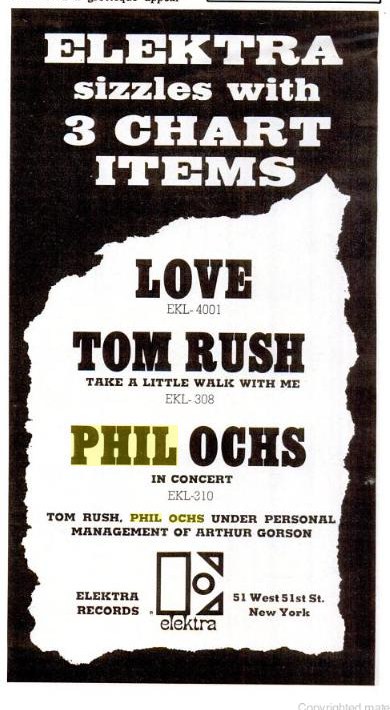 The album featured some of Phil’s humorous in between songs musings. It was also his highest charting album during his lifetime, reaching 150.